The relentless growth in the sector of digital marketing and business in the form of e-commerce has vastly affected the process of website design and development. In the world of e-commerce, the development of a platform is user-specific and depends on the latest advancement in the domain of online shopping. To deliver an extraordinary and up-to-date experience to customers, web architects need to keep check the e-commerce website design every now and then and change it accordingly. 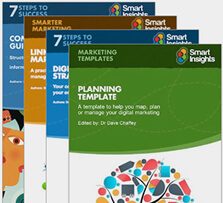 We’ve created this template to help client-side digital marketing and Ecommerce managers brief a website design and build project to either an in-house team or to a digital/web design partner. Thanks to Google and its various projects during 2018, we have a whole list of things that can help improve and elevate the status of your e-commerce brand. Google itself is in the race to leave behind Amazon, another mind-blowing successful e-commerce platform. The fact that more than 50% of the queries of the people living worldwide is dealt by Google’s search engine gives Google the power to rule the architecture of websites. Do you have any idea what exceptional e-commerce website design includes? The high-quality search system, good navigation, customer-oriented language, flawless user experience, quality photos, amazing checkout and payment procedure, and the strong integration of the latest AI and machine learning technology is likely what formulates the architecture of an e-commerce website. So what can we learn from Google's projects of 2018? Google has extended the horizon of voice search by introducing Google’s Assistant. 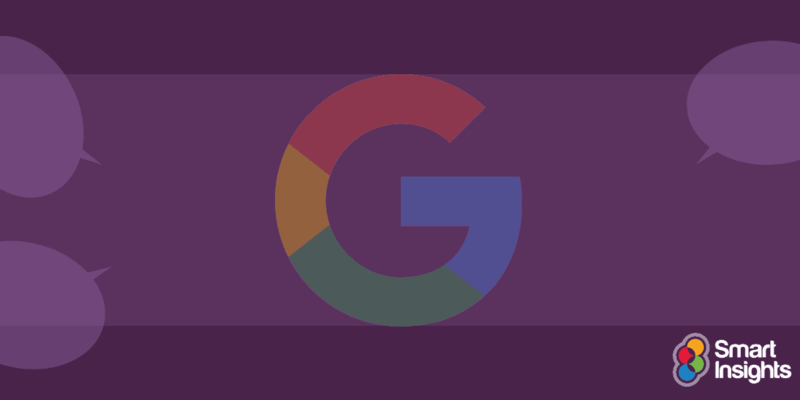 Bloomberg reports - as announced in Google’s Mountain View CA conference - that it is a highly efficient voice-based digital assistant, which introduced multiple new e-commerce features. With voice search on the run for a some time now, it is becoming increasingly important to optimize your in-depth product information and data for voice search. Google’s Assistant shows how easy it is to order a product via voice search and make sure that the process follows to the end. The Assistant shows web architects how it manages payments, ordering, delivery and many other functions. The payment is also made easy via finger-authentication system. Integrating this Assistant to your platform vastly improves the user experience, making sure every sale reaches the finish line and that the bounce rate is significantly reduced. Another discovery made by Google is the favorable effect of the increased use of accelerated-mobile pages on e-commerce. AMP is a Google-backed project tailored to ensure that pages load quickly on mobile devices. The successfully carried out AMP conference 2018 in Amsterdam shows that AMP loves e-commerce and that its use helps increase the sales percentage of a brand. Thus, the web architects need to keep this in mind too. Why? Because it is their job to make web pages mobile responsive and as more than half of the e-commerce is carried out on mobile devices, the development of accelerated-mobile pages will help boost the business. According to Lisa Wang from Google, 79% of shoppers who face performance trouble on a shopping site do not finish their transaction. Moreover, she presented a comparison of the AMP and non-AMP page. In this, using an AMP page she was able to select a product, purchase it and reach the confirmation page quickly while the non-AMP page was still loading the products. You need to keep this option in mind and as an e-commerce site’s architect, make sure you pick the pages you want to AMP quite wisely. It’s been a long time since artificial intelligence (AI) and machine learning made their place in the e-commerce sector. Now, many aspects of the sector are governed by these technologies. But here we are going to focus on the AI boost that Google Photos gets and how using it is a perfect choice for the e-commerce websites. Well, one of Google’s 2018 projects revolves around the influence of AI on the photos. Google Photos allows you to edit images using the built-in tools. You can make collages, movies and stylize the photo via the AI-powered features of the project. Also, making changes in the size, rotation of the image, black and white colorization, and the brightness correction has become easy through this project. This helps Google increase its database and allows architects to improve SEO and the image search function of the website. The trend has it that in 2018, more than half of the purchases will be made via image and voice search. This means image analysis automation must be added to the latest digital strategies. This will help increase the return on investment and improve user experience as a whole. Programs like ScreenShop, eBay’s visual search tools and the social media network named Pinterest are perfect examples of what we are talking about here. Web architects should understand the increasing challenges of the e-commerce checkout processes. There is are a lot of people who love a product on the online shop but fail to finish the purchasing act, owing to low-speed checkout and payment procedures These issues can significantly increase the cart abandonment rate of a site. 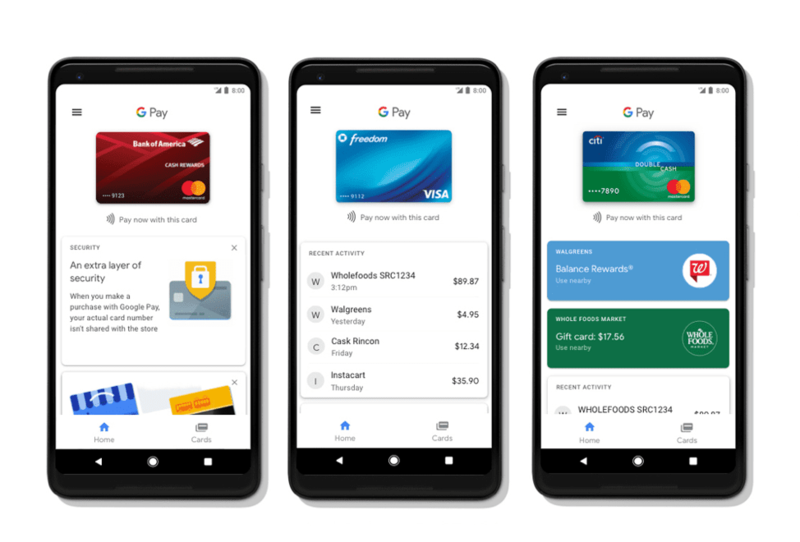 To improve this for the consumers, Google has introduced its more effective Google Pay solution, which offers a faster and safer checkout on websites, in-stores and via apps. Anthony Broad-Crawford, chief product officer at SpotHero, said: "Our entire sales funnel was lifted by 20x simply by adding Google Pay as a payment type as well as the defaulted prominent payment type for new users." This advanced payment technology allows fingerprint or facial recognition authentication for mobile users as well. Getting started with Google Pay by integrating it into the e-commerce architecture of the payment methods is quite easy. As Google has many people’s account information stored, it allows sales to go through with fewer clicks and at a faster pace. The stress on implementing these two technologies and their applications in the e-commerce business is greater now than ever before. Google has made a lot of advancement in this domain, such as the introduction of chatbots and so on, and is now extending the AI power to other areas. With the use of this technology as a web architect, you can make the e-commerce search engine think like a human being. The more the search engine understands the behavior and search commands of the customers, the more refined answers it will provide. This project will help generate an effective level of personalization - which has become really important these days in the world of e-commerce - and increase the number of efficient purchases carried out by consumers. We know that for good e-commerce website design and development we need strong SEO, a good link-building element, high-quality visual, written and as verbal content -including photos, articles and videos - and a lot of other things. These and the implementation of the new trends and Google’s project advancement mentioned above will help your e-commerce brand see huge improvements. Zeeshan Khalid is a Web Architect, an e-commerce specialist and an entrepreneur. He is the CEO and founder of FME Extensions a leading e-commerce web design and development agency. Over the years, Extendons has successfully delivered projects in WooCommerce, Magento and other CMS/shopping cart platforms. You can find him on the LinkedIn.